Did you know that your body knows how to be healthy? It just needs to be free of interference. That’s where chiropractic comes in. At Atlantic Coast Chiropractic, Virginia Beach Chiropractor Dr. Mithra Green provides effective drug-free care that gets fantastic results for his patients. From seeing 6-week-old infants to 90-year-old seniors, Dr. Green enjoys providing multi-generational family wellness care. His wife Jennifer is a midwife, so he also cares for many pregnant women. Dr. Green uses an array of adjusting techniques to meet the needs of each patient. Need a dose of serenity in your day? Our practice's individual adjusting rooms look out onto a beautiful lake, so you can soak in the scenery while you're drinking in the benefits of chiropractic care. 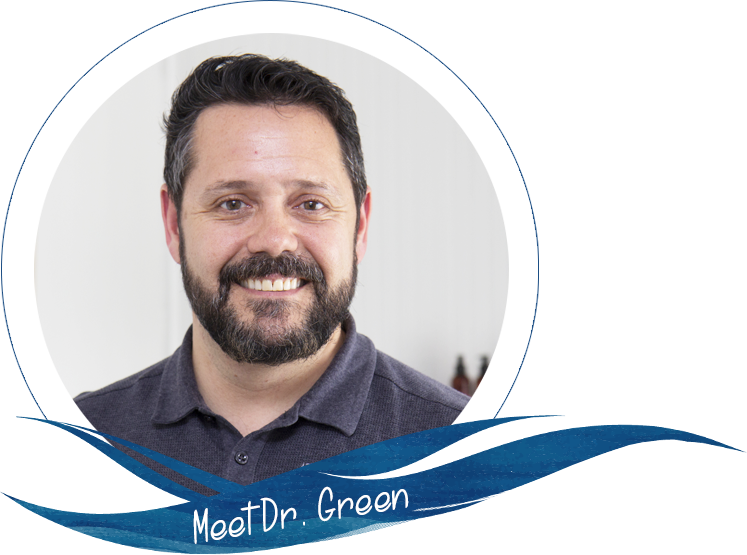 Growing up in Boulder, Colorado, Dr. Green adopted the mindset of more natural is better than less natural. So when he suffered from chronic ailments in his 20s, he sought the assistance of a chiropractor who helped him fix them. Dr. Green will take the time to listen to what's brought you in and do his best to provide a solution. He is a member of the International Chiropractors Association. Have you ever been to a practitioner's office in the past where you felt like the doctor communicated "It's my way or the highway"? You won't feel that way at our practice. It's up to you how you want to use our services. If you get adjusted and feel better and want to leave that's okay. Feel free to seek us out again should you need us. You'll never hear an "I told you so" from us. Discover the difference that chiropractic care could make in your life. Contact us today to schedule a visit with our Chiropractor Virginia Beach Dr. Green, who also serves those coming from Norfolk and Chesapeake. We also offer massage therapy to enhance your healing! 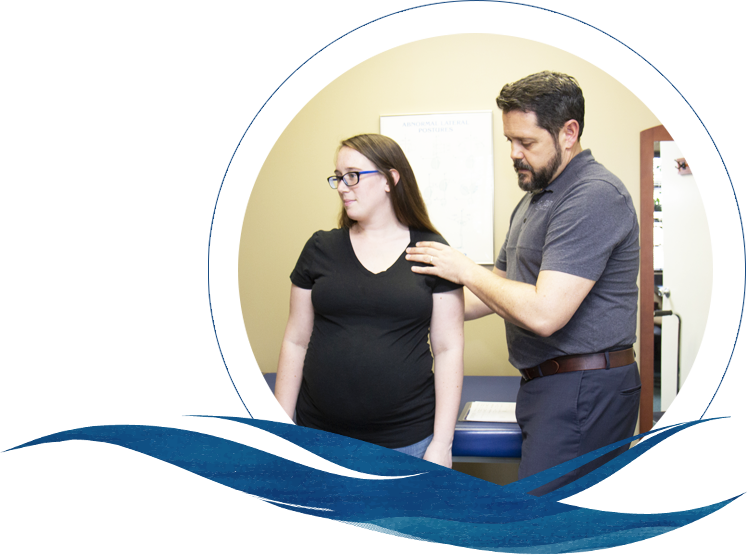 I started my chiropractic care with Dr. Green when I was 20 weeks pregnant and Dr. Green was extremely helpful in all health aspects of my pregnancy. I believe his and his teams care during this time was what helped to have the natural (and quick) birth I wanted. Office staff and the therapist staff are all welcoming and friendly. With other chiropractors, I didn’t feel like I was ever making progress toward recovery, just relieving the pain in the moment. Dr. Green has me feeling great between appointments and I can finally see a future without chronic back pain.